The adrenaline-fueled thrill ride that began with The Fast and the Furious takes an explosive new turn in 2 Fast 2 Furious! It's the nitro-fueled answer to the question: how fast do you like it? Now an ex-cop on the run, Brian O'Connor (Paul Walker) hooks into outlaw street racing. When the Feds strong-arm him back, O'Connor's no rules, win-or-die skills are unleashed against an international drug lord. 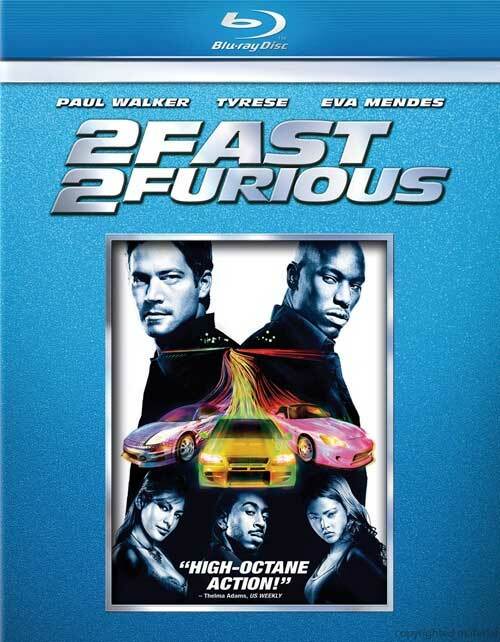 With his velocity-addicted buddy (Tyrese) riding shotgun, and a drop-dead gorgeous undercover agent (Eva Mendes) dialing up the heat, 2 Fast 2 Furious accelerates the action into a desperate race for survival, justice... and mind blowing jaw-dropping speed!